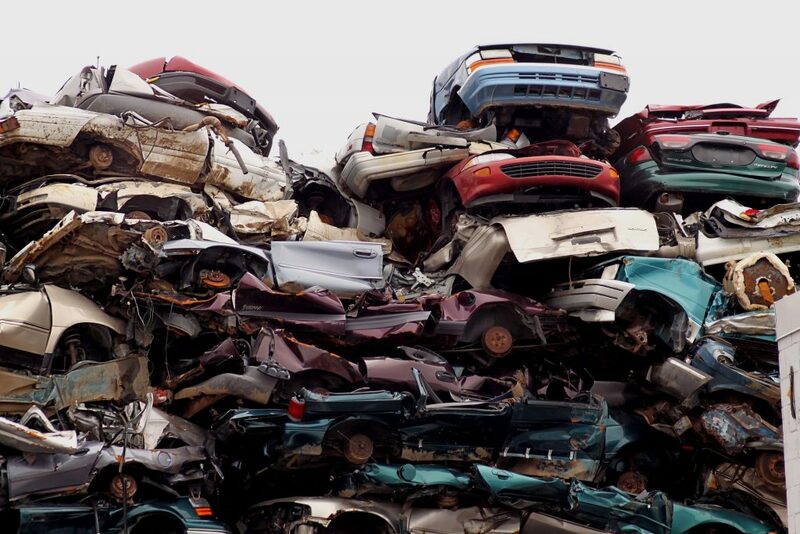 Vehicles that reach their end of life, if not collected and properly handled, can damage the environment and deteriorate resource efficiency since their valuable materials cannot be recovered and reused. For more than 18 years, the End-of-Life Vehicles (ELV) Directive regulates how these vehicles should be properly treated in order to improve resource efficiency and reduce environmental damage resulting from their components and chemicals. The ELV Directive is the oldest of the waste-related Directives (from 2000) and its performance has to be evaluated and reviewed, if needed, by the European Commission by the end of 2020. The roadmap for this evaluation can be found on the Commission’s website. Trinomics is excited to support the Commission in this evaluation together with Öko-Institut and Ricardo. How to achieve a more balanced use of Europe’s largest Environmental funding scheme: LIFE? How do consumers engage in the Circular Economy? The ClairCity Skylines online game for Amsterdam has been launched.